Being that I normally stick strictly to black and neutrals, I'm kind of having a hard time admitting this....but I think I am newly obsessed with the color yellow! You see, it all started with the skirt that I am wearing in this week's post. When I walked into the store, I was immediately drawn to it. This surprised me, since I usually stay away from bright and attention grabbing colors. I tried it on and was sold. So, here I am now, admitting that I like color! Now, I am only half joking. I have obviously worn color and posted about items that were other than black and neutrals in the years that I have had this blog. I do not, however, recall a time where I was so captured by a color outside my norm, that I found myself actively seeking it out. I can't explain exactly why this is happening, but I also don't think that this is entirely necessary. What is necessary is for you to check out the 'Shop This Look' section of this week's post! 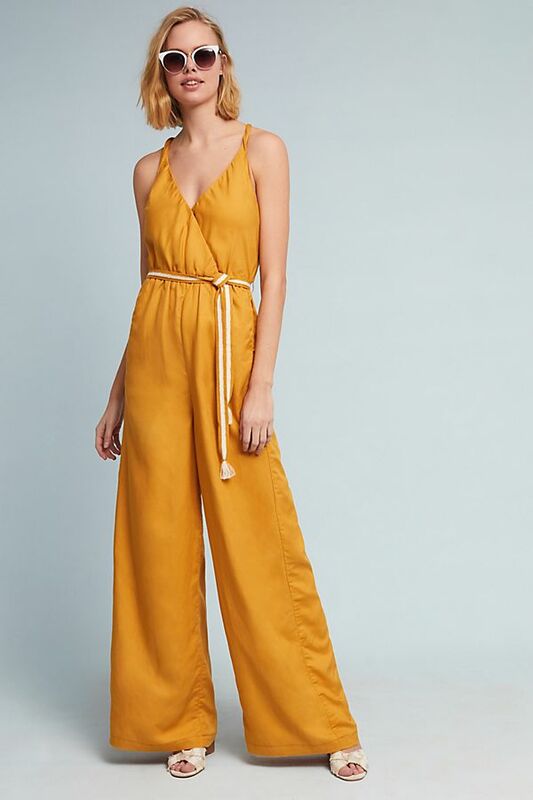 I did a search of all things yellow and found some amazing pieces for all of you. 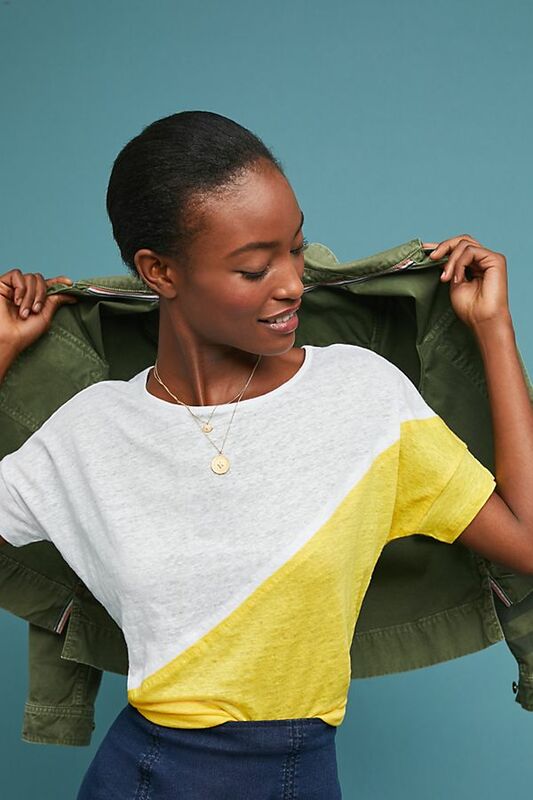 Summer is here, which means that there is plenty of sunshine to go around, including the pieces I found below!